Start taking classes at Black Swan Yoga and other studios! 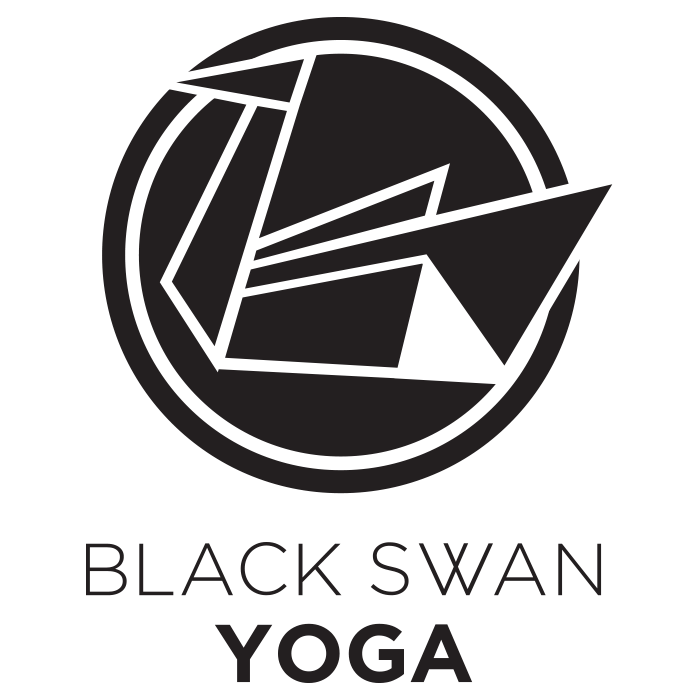 BLACK SWAN YOGA is a donation-based, 90-degree HEATED yoga studio. We are an approachable, affordable, and community-driven yoga studio. We honor all yogic styles, practices and philosophies. We believe yoga should be available to EVERYONE, which is why we offer classes by donation (with suggested $10-$20 donation by cash or credit card). No hidden fees. Just yoga. For everyone. PLEASE arrive 15-20 min before class starts. To be respectful of other students’ practice, we have a strict 7 min late policy. Also, we are not able to hold spots in class for online reservations, classpass, or gympass once the class has begun so please arrive early. WHAT TO BRING?! Bring your yoga mat, a towel, a water bottle, and tons of friends. You will need a mat, towel, and water bottle. Mat rentals are available at $5. We also have mats, towels, and water for sale. When you find a place that you want to keep a secret!???? Baye was the best yoga instructor I’ve ever had. Can’t wait to go back. My favorite yoga class I have ever taken!! Good class! AJ was super attentive and helpful, I liked the flow he lead a lot! A little slower than other teachers at black swan but I can appreciate a different type of stretch and flow to the class. Amazing class and the instructor was so friendly. You will SWEAT in the heated room but totally worth it !!!!!! I'm def a beginner but it was great push outside my comfort zone. Very great and encouraging teacher!